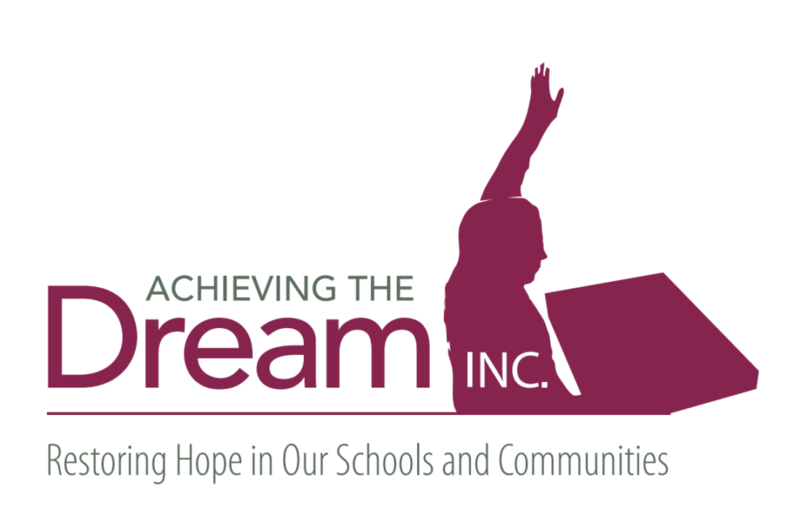 A Response to The Article Entitled Teachers Go Public With Their Resignation Letters - Achieving The Dream INC. Included in this blog post is a link to the article entitled, Teachers Go Public With Their Letters of Resignation. http://blogs.edweek.org/edweek/teacherbeat/2017/04/why_do_teachers_quit_their_res.html?cmp=eml-contshr-shr This article was written in response to the thousands of letters of resignations written by teachers that have elected to leave the education profession entirely. This topic is of interest to me in particular because I (much like you) am keenly aware of the need for school districts to employ and then support highly competent teachers and administrators that are capable of creating opportunities for ALL students to reach their fullest intellectual potential. My challenge for us, is at the very least, to pay close attention to the trends and patterns provided in the responses issued by the teachers. Our goal should be to use what we learn to examine current practices related to recruiting, training and then retaining the best and brightest educators that our profession has to offer. It is also imperative that we examine this topic while at the same time developing a deeper understanding related to the national teacher shortage that we face. In a research report published by the Hamilton Project in 2017; entitled Understanding and Addressing Teacher Shortages in the United States (Thomas, D & Goldhaber, D) the authors focus us, by stating what they refer to as two distinct issues when it comes to teacher shortages and they are: (1) problems with staffing teachers with particular skills (such as special education or STEM training), and (2) challenges that certain kinds of schools and districts— urban, rural, and those serving disadvantaged students— have in recruiting and retaining teachers. My question to you is: to what extent do you agree with the two distinct issues that have been identified? In summary, there is a large body of research which provides comprehensive recommendations for how to go about the process of fostering interest in the profession. However, from a practical perspective, educational leaders are much more likely to begin to see more people enter the profession (even in hard to fill and specialty areas), only after those that are considering the profession learn that topics such as those that have been identified in the articles referenced in this blog are addressed. Let’s grow together. What positive steps have been taken in your respective organization to address any of the aforementioned topics raised in this blog and/or in the two articles referenced? You are encouraged to add your thoughts so that we may learn from one another. Please visit the comment section that is made available to you at the end of this blog post.